NOTABLE WINS: Last year, she netted $10,000 in the California Raisins contest and recently won $500 in the “Mix It Up With Betty,” a Betty Crocker contest using cake mix and $2,500 in a cheesecake contest. These were in addition to the Million Dollar prize at the 2006 Pillsbury Bake-off noted above. 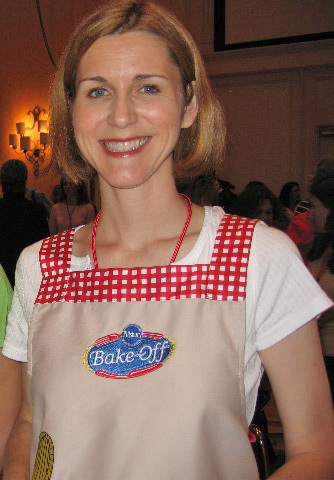 FUTURE BAKE-OFFS: “I guess my career with Pillsbury is over now,” she said. “I’ve been working at winning this one for a long time. It’s the biggest, after all. But once you win, you can’t enter again.” Our bet is we will be hearing from Anna for a long time to come.